Lack of function. Sold in Hours. This property sat on the market for almost a year with very few showings and no offers. Even the quality of the pictures before staging were low quality, blurred and dark - even with the light on! I staged this townhouse using the seller's own furnishings. Yes, we moved things around. Yes, we got rid of the clutter. Both are key elements to staging and just these few little things make a big impact on the visual appeal to a room. After the staging was completed, new, professional photos were taken. And waa laa, this property had more traffic in the first week than the homeowner saw the entire previous year on the market! 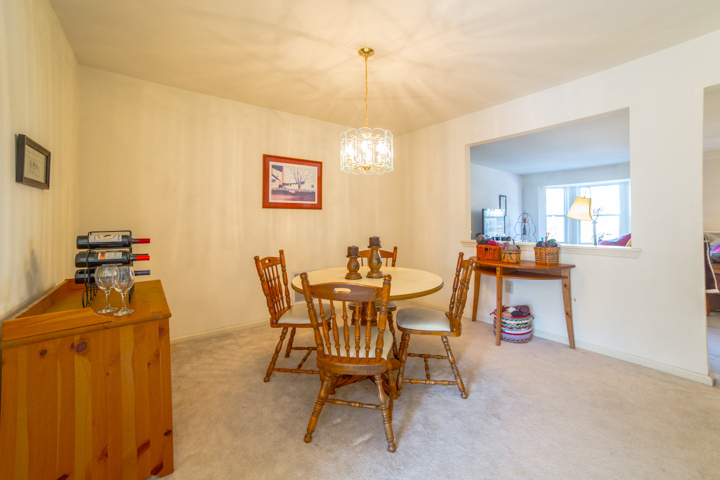 Through staging, we were able to show a less dated space with brighter light and a home that appeared larger than before. 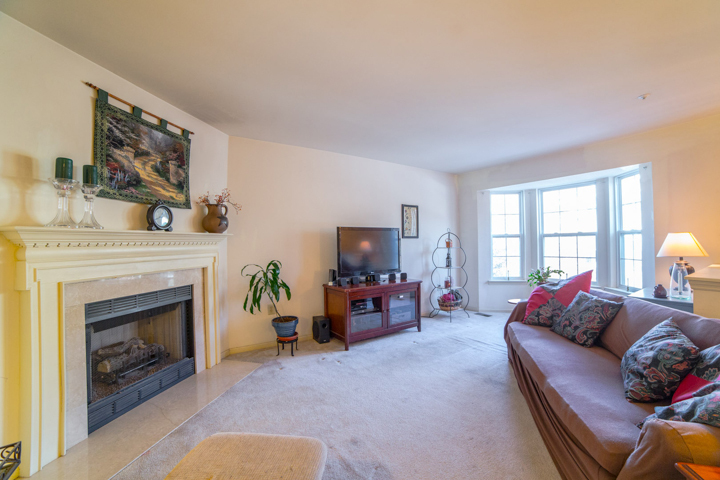 The flow was more apparent and look - a hidden fireplace that is now showcased as a big selling feature! The best part for this homeowner was that I was able to incorporate her love of yarn and knitting into the decor! She never knew where to put all of it and we found a way to store her supplies AND show them off, enhancing the setting and making it feel more cozy.